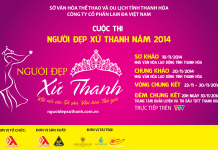 Vietnamshow is a brand name of the HP ENTERTAINMENT solution. 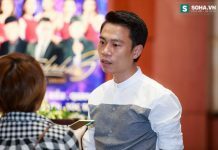 This is a well-known brand in the entertainment industry for planning and producing live music shows. 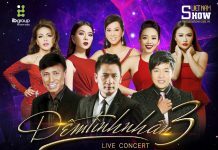 The main activities of Vietnamshow is to organize live concerts television, entertainment shows, press conferences; domestic music program; humanitarian charity programs … for the purpose of brand development. 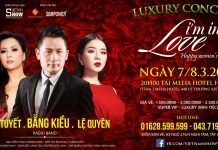 In addition, Vietnamshow brings the singer’s name not only in the Vietnamese music industry but also abroad as well as contributes to promote the image of Vietnamese music. 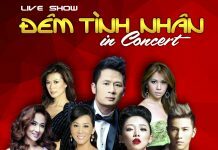 Vietnamshow is increasingly assertive brand in Vietnamese entertainment. 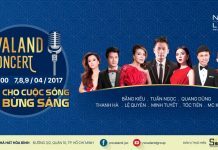 HP ENTERTAINMENT will promote the organization of music programs, entertainment in the country to promote Vietnamshow brand in the future.